When you live with a long term condition planning is the key to making your trip a safe and happy one. Welcome to our Out and About page. 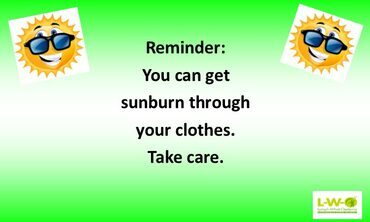 Living with Lymphoedema means we have good days and bad days so being prepared for our travels whether it's for a couple of hours or several weeks is important. 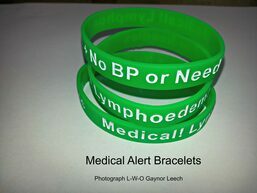 Being prepared when living with lymphoedema is so important. Therefore, research where you are going. Plan, build in extra time to your planning. If you have a wheelchair will the transport you are using have accessible areas. If you have a carer is there room for both of you. Be prepared to pace yourself. 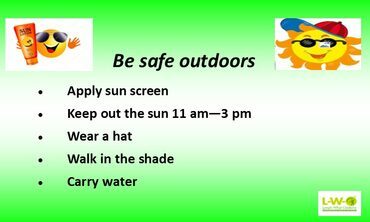 If you are going on holiday visit our Holiday Care page. Number One Rule - Can I get back? Can I get back to my car? Is there a seat where I can take a break? Do I know where the nearest toilet is? Can you stretch your limbs in the car? Do you have enough leg room? If you have mobility problems, please apply for a Blue Badge, you can do this through your local council. Are you entitled to a bus pass? To find out click on the link, enter your postcode in the search box and it will take you to your council's website. How accessible are the train stations? Are their lifts between platforms? Are toilets signposted and easy to find? On the train can you move around? If you are struggling, don't be afraid to ask for help from fellow passengers. You do not need to be the first off the train. Make sure your affected limb is not jostled by other passengers. 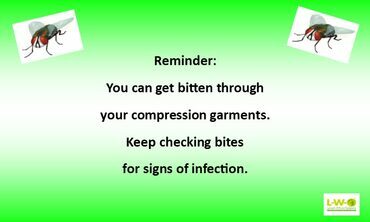 NO Invasive procedures to your affected area. If you are thinking of staying overnight. Is there a porter to help with luggage? Is reception 24 hours in case you need assistance? In case of emergency. Please make sure you have ICE (in case of emergency) on your mobile phone. These apps allow you to have a list of your medication, illnesses, next of kin, relevant telephone numbers and lots more information. 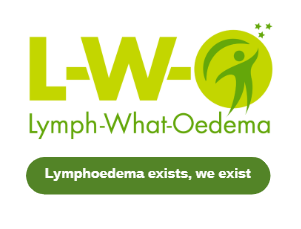 I have this message in my app; Lymphoedema no invasive procedures to right arm. No BP/Blood tests to right arm. No injections or IVS to right arm. 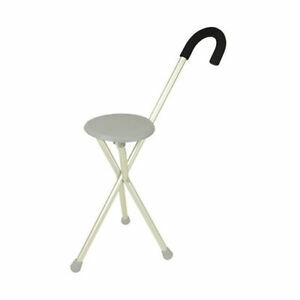 If you struggle with walking this type of aid acts not only as a walking stick but becomes a seat for those moments when you need to rest. There are so many different options to make life easier. 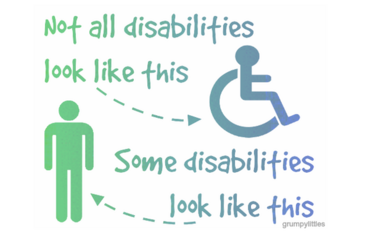 None of us like to think of ourselves as being disabled but mobility problems come in various different forms. From the swelling and painful lymphoedema in your feet, legs, arms or other areas that can't be seen. It might be from arthritis where walking is extremely painful or the pain you are suffering from the neuropathies people can't see. 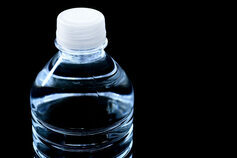 It might be from the incontinence issues or bowel/stomach problems that cause you a great deal of embarrassment. Or the mental health issues that you are trying to keep to yourself, putting on that brave face and telling the world you're ok. This section is not about solving those problems but giving you some information that might make life a little easier. Rushing to the loo and you find the nearest disabled toilets are locked and your bladder/bowel can't wait while someone finds a key. Whether you are out in town on the edge of a town in the car these companies will allow you to use their loos free of charge. 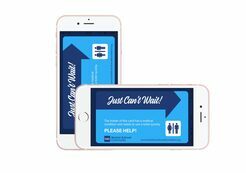 If you have incontinence or bowel problems this app or card should be a great help. Or for £1.99 you can down load the app to your mobile which makes this instant. It also gives you information as to where your nearest toilet is, unfortunately only available on IOS. If you have communication problems then a JAM Card is a good idea, designed for people with Autism, Asperger's, Dementia or Memory problems. 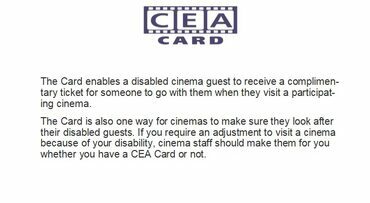 Did you know that you might be entitled to a free cinema card that allows your carer to go to the cinema free, if you receive the following? There is a free app that lets you know which fuel stations in your area have staff available to assist disabled motorists.